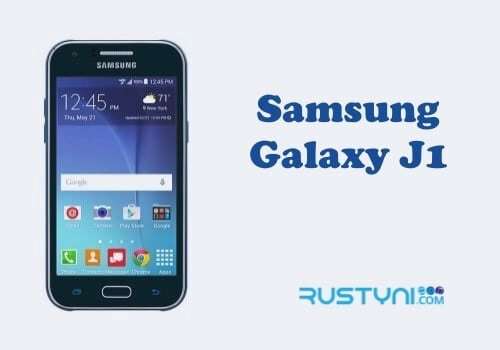 Find out the possible troubleshooting action to take when Samsung Galaxy J1 won’t turn on, which is a power related problem that could happen to all sort of smartphone and get it fully operational once more. 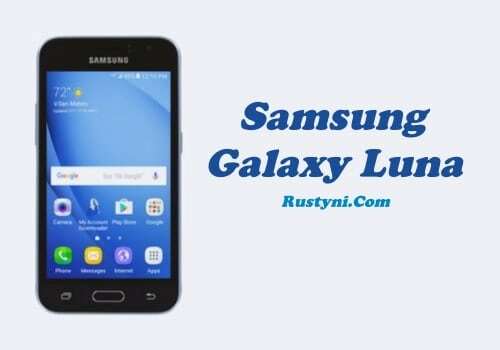 Samsung Galaxy J1 that Won’t Turn On – A smartphone that won’t turn on means you got a power related problem. This kind of problem could happen and already happen to all kind of smartphone in the market this day. A problem that happens quite often like this means that there are people out there that already figure out how to deal with it. 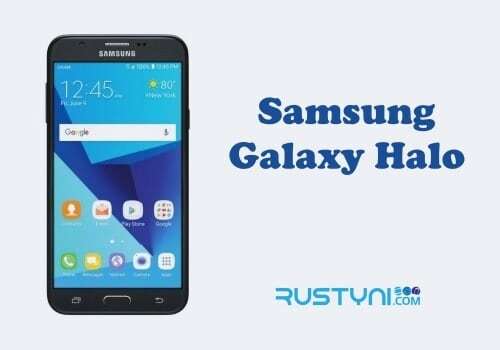 Now we are going to list the possible troubleshooting action that hopefully will fix your Samsung Galaxy J1 that won’t turn on. Reboot the phone is the first thing to try, just in case, there is some glitch in the system or perhaps crashed firmware. Reboot the phone will eliminate those issues and allow the phone’s system to work normal, in this case, allow you to turn on the phone. You can do this by taking out the battery and press Power button for one minute. After that, put the battery back and turn the phone on. If rebooting the phone didn’t work, the next possible action to take is to charge the phone. It is possible that your phone has run out of power. Charge the phone for a couple of minutes and make sure the telltale sign of charging process is showing up. Once you do that, turn on the phone. If charging the battery didn’t work out, you need to boot the phone into Safe Mode. If it works, you can blame one of those 3rd party apps installed on your phone as the culprit. Find the culprit and uninstall it so you can turn on the phone in standard operating mode. Unable to boot into Safe Mode? Boot the phone into Recovery Mode and if it’s still not working, it is obvious that there is a hardware malfunction going on and you should take the phone to someone with better tool and knowledge to fix this issue. This didn’t work… my screen wont turn on but when i plug it in it vibrates as if it is charging but nothing comes up.